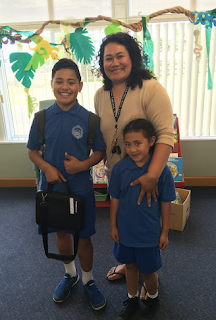 Joseph @ Ruapotaka School: Taking My Chromebook Home!! Yesterday my class got to take our chromebooks home and use them for our homework and other learning. But before we could take our chromebooks home we first had to show our parents a video that we created.